The design objectives for my lego set is that it should be built to minifigure scale, it should appear to be functional, so there should be space for things like fuel tanks and there should be adequate controls for the minifigure crew. Constructive, and teach children manual dexterity. Be robust and able to withstant the abuse given to it by toddlers. If you look at successful toys, for example Playmobil and Lego, they fulfill this criteria nicely. The interesting thing about Playmobil is that its designer originally pitched model planes to the makers, his idea was turned down but he was asked to design little people which became PlayMobil. 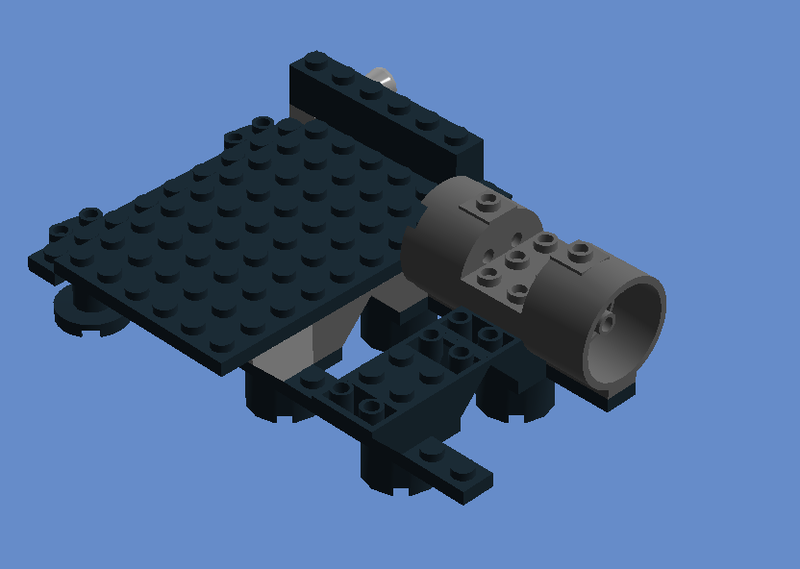 Next stage of my lego build - again, I'm going to try and start with a small two man craft. I've not got a base, a solid under structure and I've started positioning the engines. The cockpit should be big enough for two. 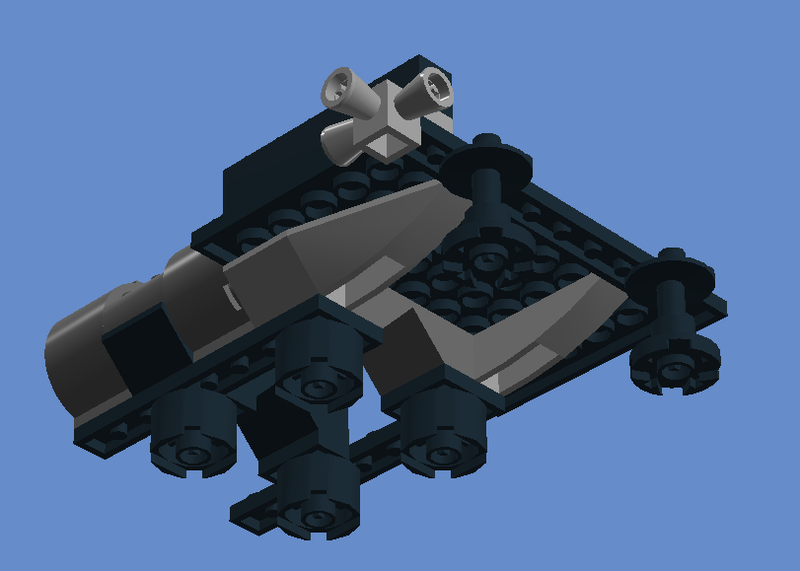 Next I'll be adding the wings, building up the super-structure and starting work on the cockpit.